William Willett (1856-1915) published a pamphlet entitled The Waste of Daylight in 1907 proposing the clocks should be advanced by 20 minutes each week in April and decreased similarly during September. The summer evenings would thus remain light for longer which would reduce coal consumption required for the generation of gas and electricity for lighting. Although there was a vigorous campaign the idea was not adopted. On 16 February 1916 Sir Basil Peto, M.P. for Devizes, raised the issue due to the need to conserve energy with the Prime Minister, Herbert Asquith who refused to reconsider as he thought it was contentious. Three weeks later he again dismissed the suggestion. However on 6 April the German Federal Council agreed to introduce summer daylight saving time from Sunday 30 April. Austria-Hungary followed suit together with Holland due to her close ties with Germany and other countries joined over the next few weeks. This led to a Parliamentary debate on 8 May with a vote in favour of introducing a Daylight Saving Bill carried by 170 to 2. The Government introduced the Bill the next day citing reduced consumption of coal for lighting and an extra hour’s work in the docks which stopped at dark as the main reasons to support the measure. The Summer Time Act became law on 17 May and the clocks were advanced by an hour on Sunday 21 May. The measure was not welcomed by farmers. At the War Agricultural Committee it was pointed out that if the milk trains were run at the same time the milkers would have to start work an hour earlier and during harvesting there would a delay of two or three hours after milking when there would be nothing for the workers to do. The swift introduction of Daylight Saving created a certain amount of confusion. 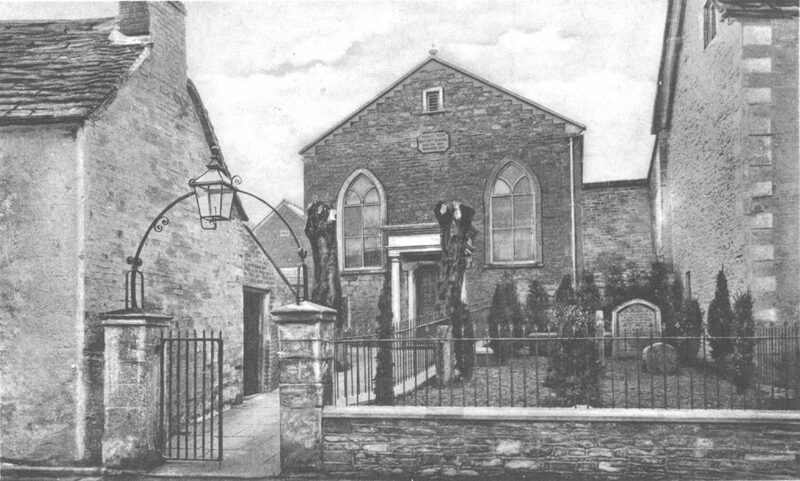 For example in Malmesbury the Baptist Church held a meeting to discuss the coming alteration. The elderly members felt the old time should be adhered to and this was supported by the pastor but resented by the younger generation. No decision was arrived at and the Sunday services commenced at the usual times, no notice being taken of the Act, but there were many absentees that week.